So far in this Pretty Penny Budget Series we have talked about the tools you need to get started, how to set them up, and how to use them efficiently. Now we are ready to dive even further into starting a budget by comparing your income to your expenses and to actually setting a budget a long with financial goals. Don’t forget to get your FREE Beginners Budgeting Toolkit by filing out the simple form below. 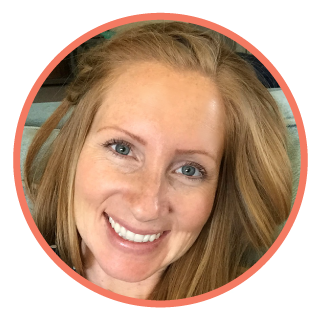 You will get both the free Excel template but also my FREE Beginners Budgeting Printables. These are exactly what our family uses to keep track and manage our finances every single month! Before paying one single bill make a list of everything you can think of that you will be paying with this paycheck. This includes the monthly bills, flexible expenses, but other random bills like car registration, and school supplies for kids or clothing and shoes. Now add all these expenses up and compare it to what your income was for this pay period. Sometimes your expenses might be more than your income. In this case I look where we can cut back (maybe less on groceries) or see if there are any bills I can pay with our next check without making them late. Before you start deferring payments to your next paycheck, make sure that there will be enough money to cover the extra expenses. The last thing you want to do is start burying yourself in bills that you are putting off. But if you are doing things right, most of the time you should see that you have a little wiggle room and have money leftover after making all your payments. That’s the goal at least! So bottom line, if you find that your expenses for this paycheck are greater than your income, you need to make adjustments. So now you know how much and when you need to pay your bills. You also know where you are currently spending your money. Now here is the tricky part. You now need to decide where you can make changes and start creating goals. The best financial way to live is to spend less then you make and live within your means. If you are already spending less then you make, you are awesome! Take advantage of this and start making goals for yourself. Maybe you are planning on buying a house, paying off debt, or going on a vacation. Make an additional “payment” for this savings plan. 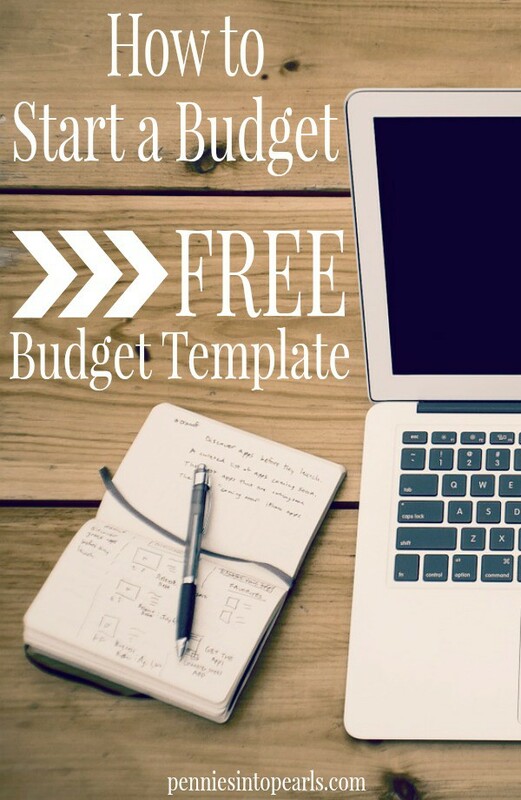 Don’t forget to add this “bill” into your free budget template. If you are like most of America (don’t worry, this can be fixed!) and aren’t quite to this level of financial freedom yet, now is the time to exercise your self-control and set out a plan to enforce your spending goals. Setting your spending goals might be easier on paper then in real life. Actually following through when you are starving and your favorite burger place is on your way home and it would be so quick and “really isn’t that expensive”. You can resist! Stick to your budget! Just remember that at the end of the month when you haven’t had to use any credit cards you will be so happy that you skipped the drive through. I hope that you found something helpful in the series about budgeting. Let me know how you liked it, if you have any questions, or if there is something you want to learn more about. Just leave your comments below, Let’s chat!